Contact the Mango Maids team today to schedule a Saskatoon maid service consultation! Maid services can be the ideal service for meeting your Saskatoon home cleaning needs. Maid services are designed around your specific room, property aspects or entire property cleaning needs. Professional maid services create several home cleanliness advantages for Saskatoon residents. Maid services can be scheduled to clean for a single occasion. Maid services can also be scheduled on a repetitive basis. Maid services are provided to meet your specific cleaning needs. Call or email Mango Maids with all your Saskatoon cleaning services & maid needs. We can provide effective and eco-friendly maid services for your Saskatoon home! Are you getting ready for a specific party, move or another occasion? Then consider one-time maid cleaning services. Maid service can be booked for a single occasion to take the increased home cleanliness demand completely off your shoulders. One-time maid service can also be ideal for testing out our services, before committing to a fully scheduled maid service package. Mango Maids is here to meet your Saskatoon maid service needs! To ensure that your Saskatoon home stays in pristine and completely sanitary conditions, utilize regularly scheduled maid services. These services are provided on a repeat basis to allow for a consistent clean in your Saskatoon home. Regular carpet, surface, appliance and other Saskatoon maid services will keep your home in spotless conditions. Professional maid services can completely clean your home carpets. Carpets can attract stains and dust that can cause a number of aesthetic and air quality issues in your Saskatoon home. Utilize professional maid services to return your carpet to a safe and gorgeous area. 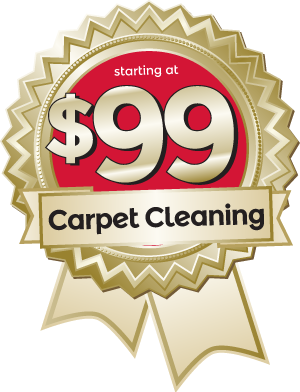 Saskatoon carpet cleaning services are a great aspect what Mango Maids can provide with professional maid services. Contact Mango Maids today for maid services in Saskatoon – fill out your information below and our customer service team will be in touch with you shortly!